Access Control Phoenix | 24 Hours | Metro Lock & Safe Inc.
For professional access control, Phoenix customers in need of security choose Metro Lock & Safe Inc. In this day and age security is more important than ever, and access control in Phoenix is directly tied to security. Airports use it. Government facilities use it. Laboratories use it. For true security, a property owner needs control of who has security access. 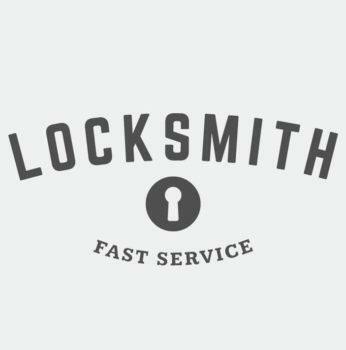 For a small hotelier, this can mean something as simple as a system that informs them when a door is opened. For a company that deals in sensitive information this can be as in-depth as a tracking system that logs who enters, when, and shows real time movement results. Safety – We can provide you with a comprehensive commercial system for access control, Phoenix home and business owners can rely on. That means access readers, video monitoring, and even audio systems. With an unparalleled level of control and information comes safety. Key cards as well as bio-metric measures are incredibly difficult to duplicate. Video recordings provide detailed time stamped visuals for identifying perpetrators in any incident. Restricted Access – The customization options of an access control system is what truly sets it apart. We have access to the best brand names in access reader technology. Simple systems like basic readers operate off of PIN numbers or biometric scanning. Intelligent readers can actually make access decisions. These allow you to control who enters and leaves your Phoenix property. You can also tailor door access control to specific individuals. That way you know not just where everyone should be, but that they can only gain access to where you decide. No Lock Changes – An access control Phoenix system means no more changing the locks. Because protocols can be updated on they fly, you can change access control whenever you need to. This saves you time, money, and worry when an employee is let go or retires. Not only can you restrict individuals, if an employee in Phoenix needs temporary access to an area they don’t typically have it can be quickly and easily granted. History Logging – Door access control means always having a detailed log of the inner working of your Phoenix business. You likely keep digital logs concerning web history in case an employee does something to hurt your business. What about their movements though? With a comprehensive security access control system you can. This provides an easy trail to follow and more information to use in determining when, how, and where employee theft or vandalism has occurred. These systems aren’t limited to businesses. For residential access control, Phoenix systems we install provide the same level of protection at a smaller scale. These access management options cover everything from doors and windows to front gates. If it allows entry to your property, we can tie it to your personal access control. For the best in Phoenix access control, nobody provides you with the total security we do. 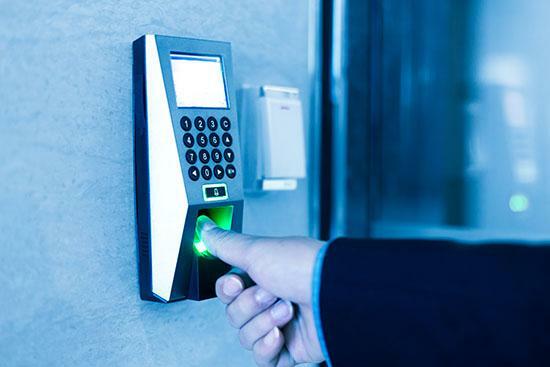 Call (602) 663-9828 or Contact us today for access control in Phoenix.